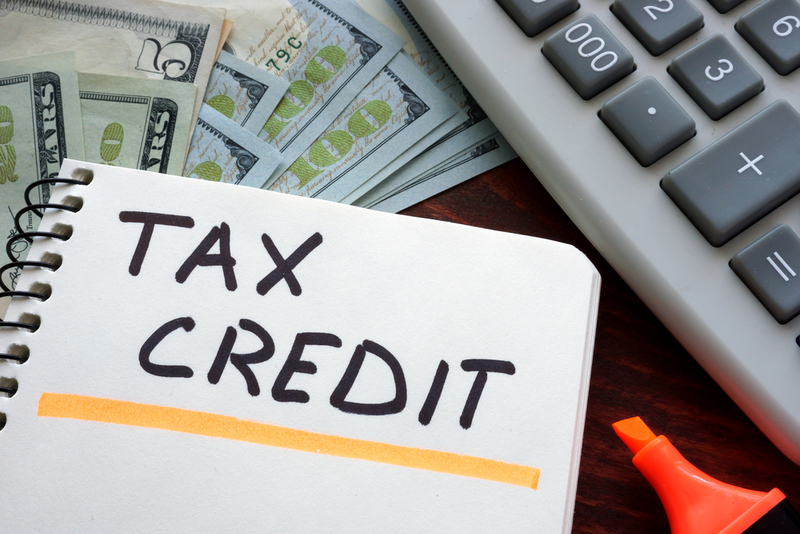 Even though you can no longer receive a deduction for claiming a parent (or child) as a dependent, you can still receive this tax credit if your parent (or other relative) qualifies as a dependent. This means you must provide more than half their support for the year. Support includes amounts spent to provide food, lodging, clothing, education, medical and dental care, recreation, transportation, and similar necessities. Even if you do not pay more than half your parent's total support for the year, you may still be able to claim your parent as a dependent if you pay more than 10 percent of your parent's support for the year, and, with others, collectively contribute to more than half of your parent's support. The total expenses you can use to calculate the credit is $3,000 for one child or dependent or up to $6,000 for two or more children or dependents. So if you spent $10,000 on care, you can only use $3,000 of it toward the credit. Once you know your work work-related expenses, to calculate the credit, you need to multiply the expenses by a percentage of between 20 to 35, depending on your income. For example, if you earn $15,000 or less and have $3,000 of work-related day care expenses, to figure out your credit you multiply $3,000 by 35 percent. If you earn 43,000 or more, you multiply $3,000 by 20 percent. For more information about the credit, click here.